Integrated Biometrics Sherlock is a compact fingerprint reader designed for stand-alone or embedded module usage. The reader has PIV-071006 and Appendix F Mobile ID FAP 45 certification from the FBI. Sherlock allows to capture single or dual flat fingerprints, or single rolled fingerprints. The sensor is based on company's proprietary Light Emitting Sensor (LES) technology which uses a patented capture method. The manufacturer specifies that the sensor has IP65 rugged package and offers optional IP67 package. 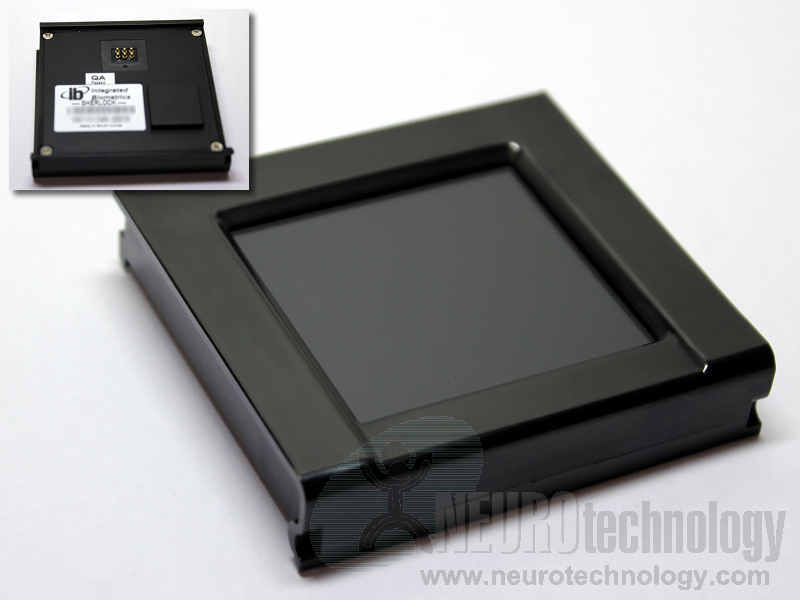 Buy Sherlock at Biometric Supply – a subsidiary of Neurotechnology.